Apple has today updated its iPhoto ’11 app for the Mac, adding the ability to delete individual photos from your Photo Stream. This is an addition that was made to the iPhone and iPad in iOS 5.1 as well. 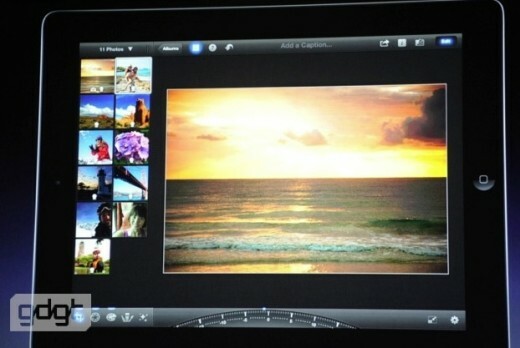 This is a great addition to Apple’s Photo Stream feature of iCloud, which was introduced last year with iOS 5. Previous to this update, you were stuck with whatever photos were pushed into your Photo Stream by iOS devices or camera imports into iPhoto. This could lead to a bunch of screenshots or perhaps even…delicate…photos cluttering up your Mac or iDevice’s stream accidentally. 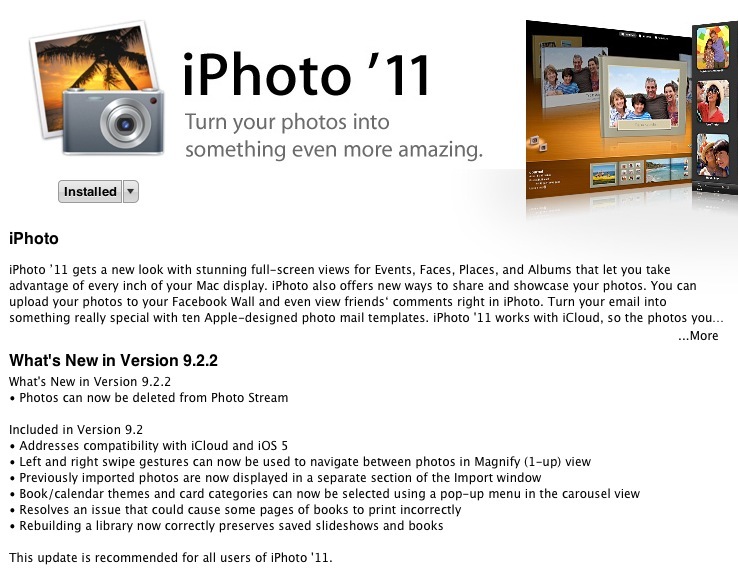 You can grab the new version of iPhoto ’11 in the Mac App Store now, or via the update pane. For the first time ever, iPhoto is available on iOS devices as well, you can get that now for $4.99.